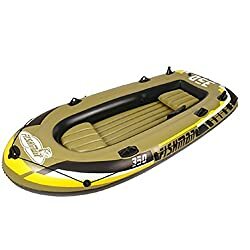 The boat set is great for using on lakes and mild rivers. 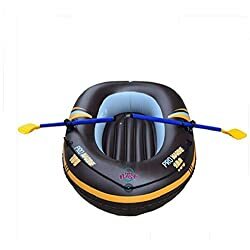 Get outside and take part in the thrilling sport of rafting with this Inflatable Raft! 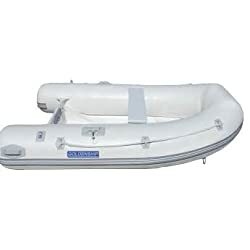 this raft will take you and your family through the water and back in complete comfort. 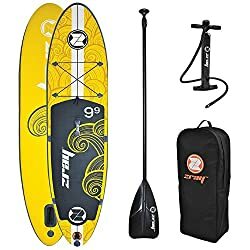 Do something different this summer! 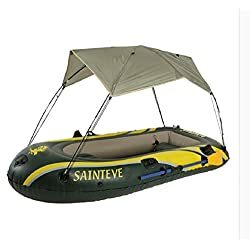 Featuring a high guage PVC construction, the raft is quick and easy to inflate, and features an inflatable floor for comfort, and includes two removable, inflatable cushions. 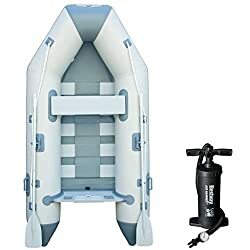 A pairs of sturdy Aluminium oars are included, whilst the raft features 2 oarlocks for manoeuvring the boat through the water. 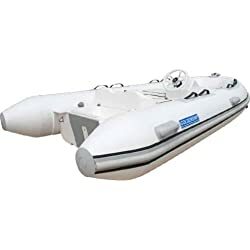 Perfect for paddling around in the shallow waves, the boat can sit 3-4 people with ease. Ideal for 3 adults and 1 children with a combined maximum weight of 300kg. 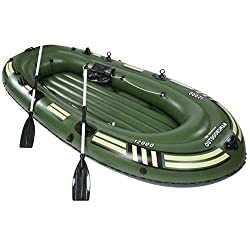 Featuring a high guage PVC construction, the raft is quick and easy to inflate, and features an inflatable floor for comfort, and includes two removable, inflatable cushions.